Properties FormDrops Ideal For Ingredient BaseHomeopathic FormShampoo Type Weight100 (gms) Dimensions6 (cm) x 3.4 (cm) x 9 (cm) Indications of Adven D Tox Drops : D Tox Drops reduces the desire for alcohol, tobacco and cigarette. 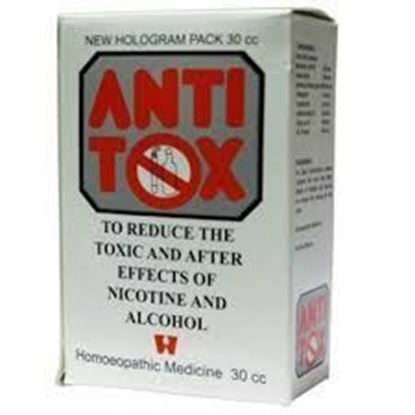 It also reduces the after effects of nicotine, alcohol and strong medications. 15 - 20 drops in half tablespoon of water twice daily. Properties FormDrops Weight50 (gms) Dimensions3.5 (cm) x 3.5 (cm) x 8.6 (cm) Dr. Advice No. 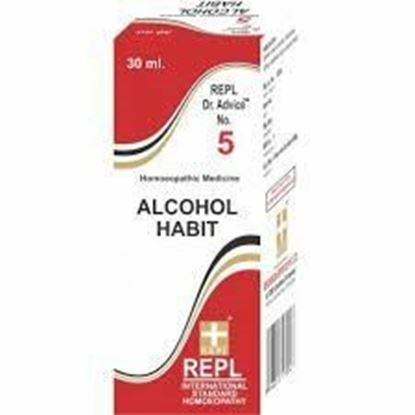 5 (Alcohol Habit) Composition (Ingredients) Sterculia Acuminata Q Quercus Glandium Spiritus Q Andersonia Q Capsicum Annuum Q Avena Sativa Q Nux Vomica Q Indication The medicine takes away craving for alcoholics. Antidotes effects of Alcohol. Vertigo, deafness. 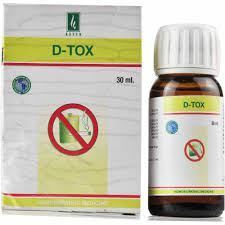 Properties FormDrops Ideal For Ingredient BaseHomeopathic FormShampoo TypeAnti Hairfall, Anti Dandruff Weight98 (gms) Dimensions6 (cm) x 3.4 (cm) x 9 (cm) About Dr. Wellmans Anti Tox Drop This homoeopathic tonic simply reduces the toxic. Additionally it acts as an antidote drug to reduce the toxicity generated by other allied strong medications. 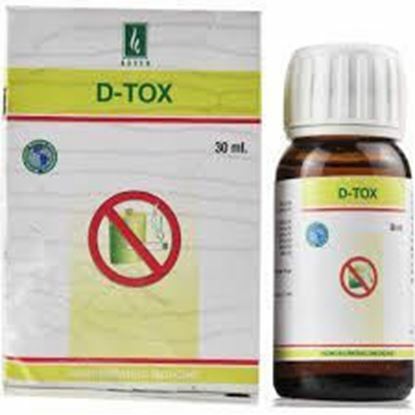 Indication of Anti Tox Drop To Reduce craving for alcohol and tobacco. 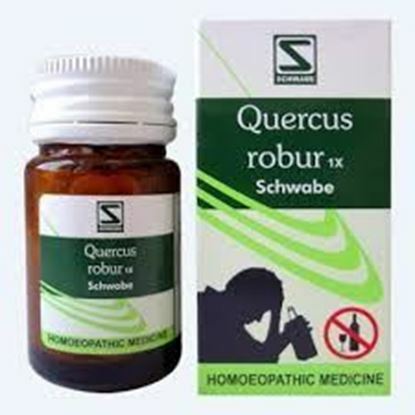 Properties FormTablet Weight83 (gms) Dimensions3.9 (cm) x 3.9 (cm) x 7.7 (cm) About Quercus Robur 1X Tablets Homoeopathy offers safe medicines for de-addiction It diminishes the craving for alcohol and antidotes the alcoholic state It is specific for alcohol de-addiction and its associated symptoms of depressive nervousness, taciturn state (habitually reserved and uncommunicative), drunken feeling in head, gnawing at pit of stomach, craving for alcohol and diarrhoea Other alcoholic symptoms like diarrhoea, dysentery and gastric catarrh Complementary medicines: Alpha-Liv, Alfalfa Tonic, Alpha-HA, Alpha-MS, Nux vomica 3x tablets.